Simar Is Dead! 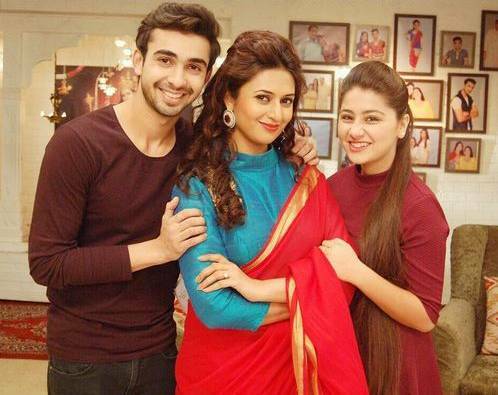 Sasural Simar Ka 12th August 2016 Written Updates :- The upcoming crux of the TV series Sasural Simar Ka is yet to showcase a huge melodrama in which Simar’s young son Piyush will be seen to taking a vow that he will never forgive his dad Prem as he thinks that it is Prem who ruins Simar’s life and his life. Somehow Anjali has been reached to the Kapoor house without her knowledge actually after her accident. Prem tries to reach her over the phone but in vain. Looking after her and he is also worried for Anjali. 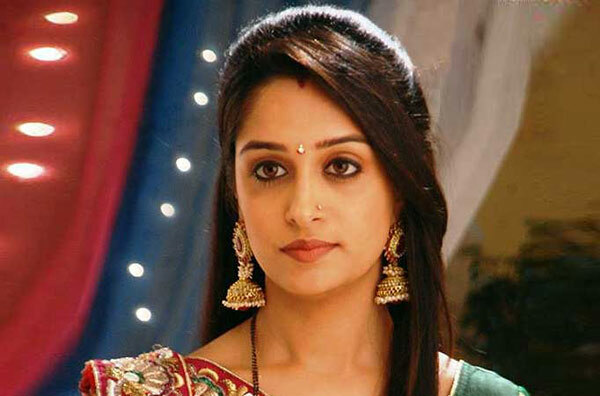 Simar wonders if it could be Anjali, her daughter. However, she counters it with the thought that Anjali cannot be so ill-behaved as I know about my daughter Anjali and she can’t be too arrogant. In the following sequence, Piyush reproaches Simar for constantly missing Prem without any reason. He vows never to forgive Prem and he also considers Prem as an irresponsible and unclear father. Simar tries her best to clear the misconceptions Piyush is having for his dad Prem but all goes in vain as Piyush did not hear anything. And he left the scene after doing blah blah against his dad Prem. Simar got teary eyes and go sadly to hear Piyush’s opinion about his dad. In the Kapoor house Anjali wakes up at midnight, she finds herself in a strange place. She feels she has been kidnapped and tries to run away from the site. She also hit Piyush with a vase when she sees him as she thinks that he is the kidnapper. And Piyush thought that Anjali is a thief who is trying to run away so he follows her. Piyush also did not aware of it that Anjali is here. When Simar sees Piyush with wound she explains him the story and she also did first aid to the wound of Prem. She shocked to know that Anjali run away from the house and became anxious for her as the girl should not be out at midnight as it will be being unsafe for a girl to be out in the open.